More and more products today are sold and purchased through e-commerce websites. An e-commerce website is not only a place to share information, but, in a way, an online store, where products and services are offered to customers. So, how can you accept payments if you are selling products and services through a web-site? Incorporation of payment processing mechanisms into an e-commerce website is a crucial task, involving technical and business aspects. 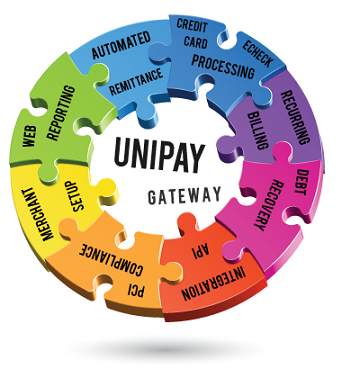 Payment gateway integration is one of the most important one among these aspects. Technical side of the problem requires you to outline the basic functions you expect your web-site to support. Are you going to use hosted payment pages to accept payments? Do you need to support recurring payments? What is your PCI status and will you require tokenization services? Business side of the problem concerns the details of your future partnership with the gateway. Are you bringing new customers to the payment gateway? Would you like to share residual revenue with the payment gateway provider? Are you yourself a provider of a large platform used by multiple merchants? If the answer is yes, maybe it is time to consider switching to payment facilitator model and enjoy its benefits? Whatever type of business you represent, adding a payment gateway to your website, is a challenging task, that should be addressed carefully, from both business and technical standpoints. Read more about the challenges of payment gateway integration for e-commerce web-sites in the respective article on Paylosophy. Discover different aspects of payment gateway integration for e-commerce websites. Ecommerce Trends 2017: How Will The Payment Industry Be Impacted?